Advanced Solutions for Complex Dental Problems. 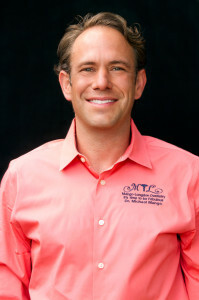 Some of the most important smiles in North Carolina trust Dr. Mike Mango and his team at Mango Dental as their dentists. From Ms. North Carolina to senators, congressmen, ambassadors, CEOs, doctors, attorneys, clergy, and other high-profile clients, we have earned the reputation as the best and nicest dentists to provide premier cosmetic and restorative dentistry. We deliver award-winning smiles. 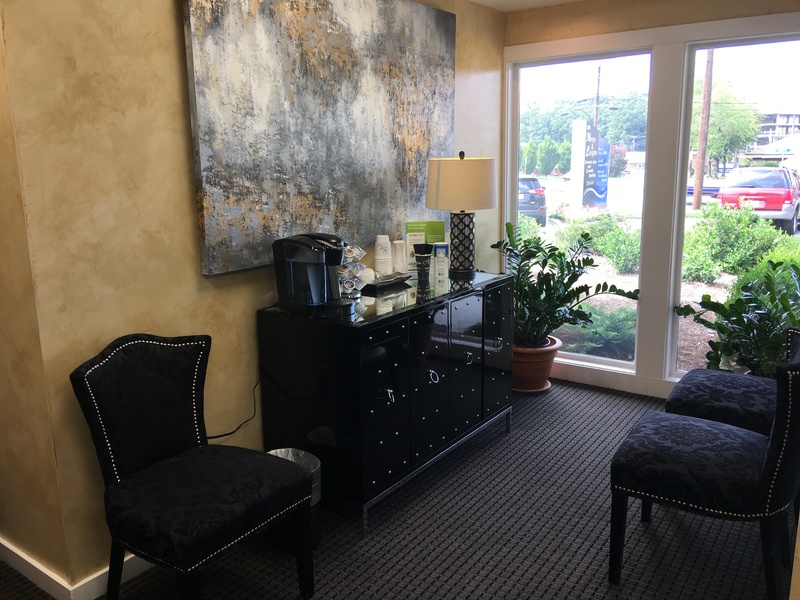 Our boutique, cosmetic dentist office is conveniently located in the Irving Park area of Greensboro NC with easy access from Wendover Avenue. We focus on offering advanced solutions with a minimally-invasive and artistic approach to complex dental problems. 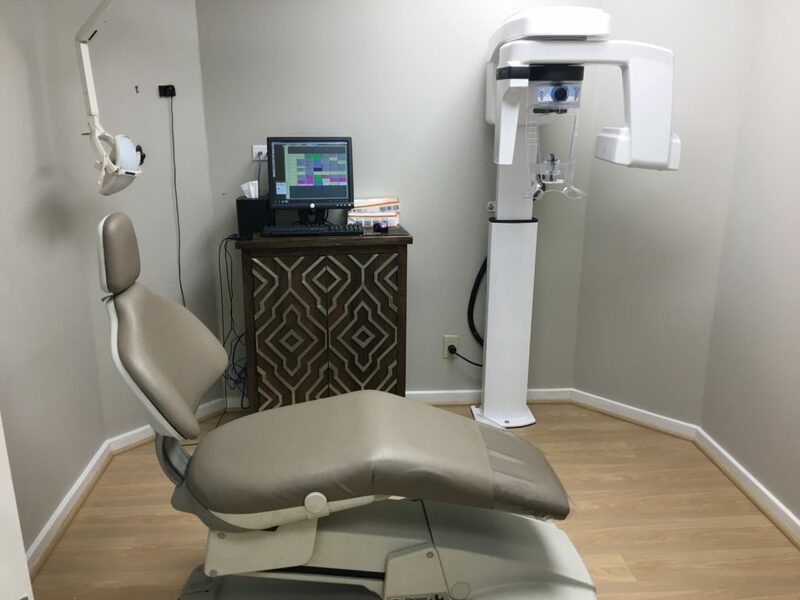 Our Greensboro dentist office is outfitted with the most modern dental technology so that we can provide first-class, cosmetic and restorative dental procedures and service dental emergencies in-office, thus saving our patients time and money. 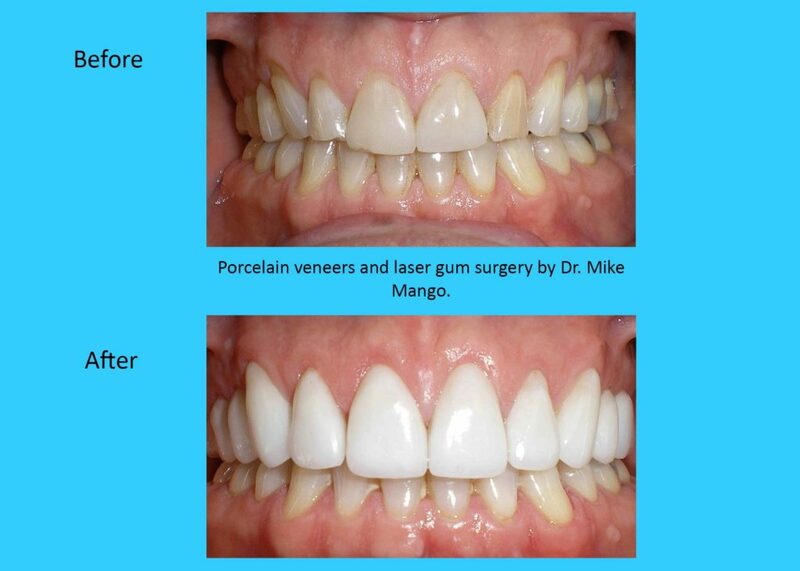 Both Dr. Mike Mango and Dr. Langdon have an exceptional amount of experience and education with advanced restorative and cosmetic procedures such as: tooth implants, veneers, dentures and “All-On-Four,” root canals, tooth extractions, crowns, bridges, invisible adult braces, laser gum contouring, laser dentistry, teeth whitening, teeth bonding to fill gaps, night guards, sleep apnea treatments, 3D digital oral scans and much more. Learn more about “Dr. Mike” Mango and our top-rated dental team. 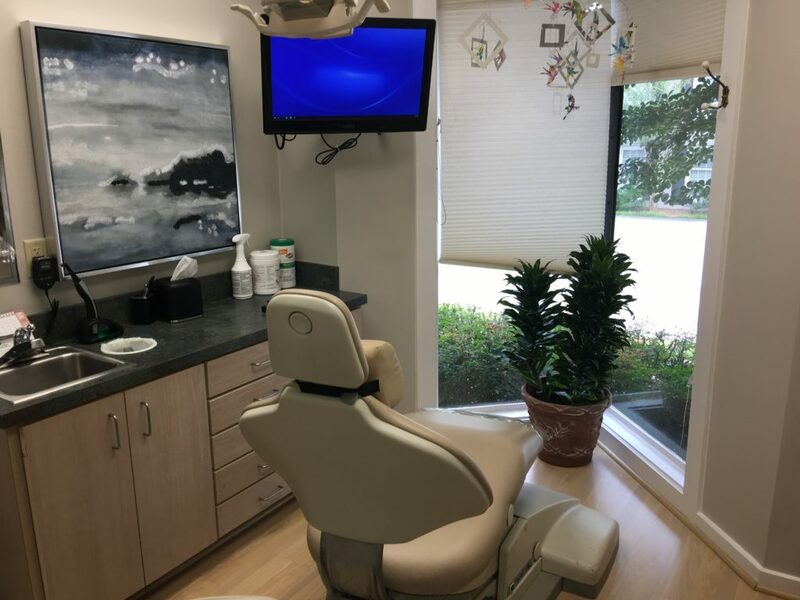 We also offer basic, general and family comprehensive oral care programs to our clients from ages 3 to 100+ including: cleanings, sealants, fillings, digital x-rays, periodontal maintenance, oral cancer screenings, fluoride treatment for cavities and sensitive teeth, and teeth whitening. We accept most major dental insurance such as Delta Dental, MetLife, Cigna, and others. Sorry, we do not accept Medicaid. If you need an emergency dentist in Greensboro, Dr. Mike is also available to help his patients (and their visiting family members) as an emergency dentist in Greensboro, and he will try his best to fit his patients into the schedule for same day dental emergency and urgent dental care. 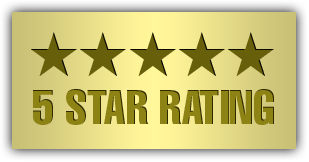 Mango Dental is honored to have received over 1,000+ compliments of 5-star reviews from our patients in addition to having lots of word-of-mouth referrals from our loyal dental patients. 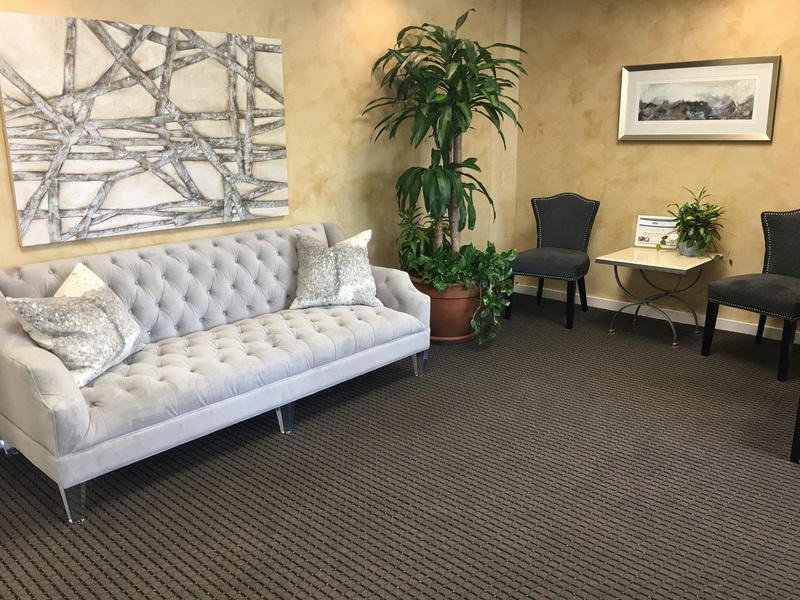 We are growing and now accepting new patients! 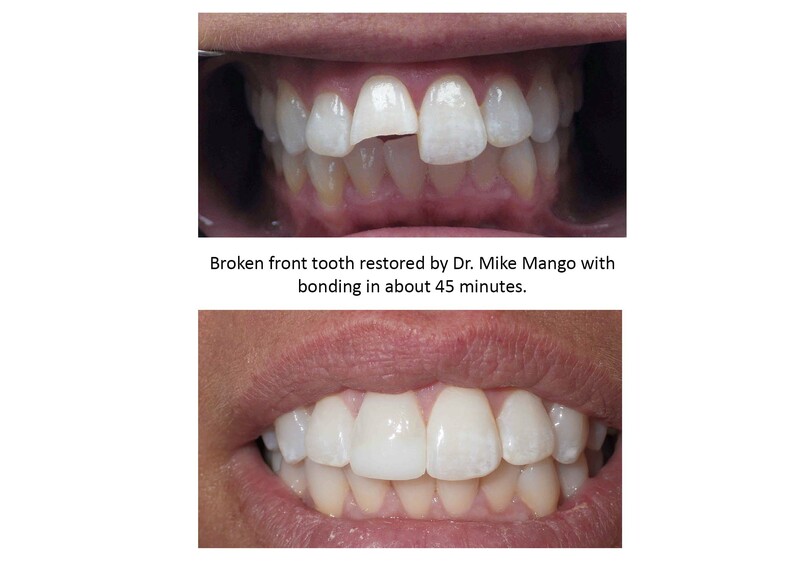 Call today to schedule your smile consultation with Dr. Mike Mango and see why our Greensboro dentist’s office has earned over 1,000+ “5-Star” Reviews!